Morgan Motor Co., a UK sports car manufacturer, this week named its first dealership in China, Malvern Morgan Cars (Beijing). The dealership will sell Morgan's Aero, Roadster, Eva GT and 3 Wheeler. The vehicles are hand-built and meet Euro V emissions standards, Morgan said in a statement. The first vehicle to arrive at the Beijing showroom will be the V-8 Roadster. 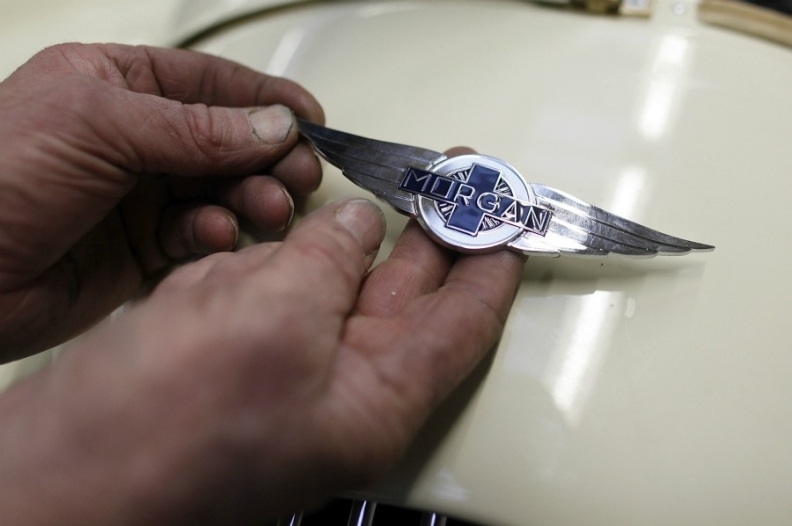 Morgan expects to deliver 1,500 vehicles worldwide this year, including 50 in China.